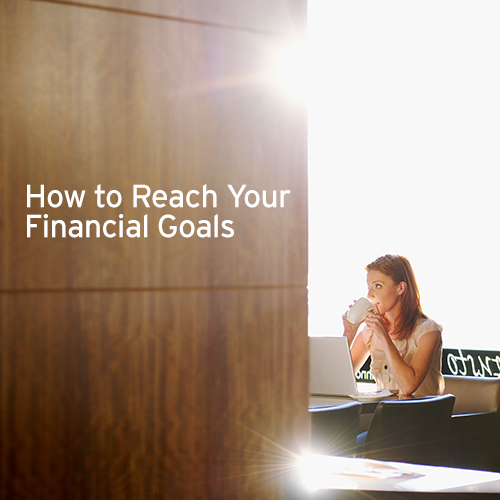 No matter what your financial goals are, following a few simple tips can help you reach them. 1. Name your goal. Be as specific as you can about what you want. For example, rather than saying you want to start saving more, name the amount you want to save and for what purpose ($3,000 for emergencies, etc.). 2. Give it three months. Whether its whittling down debt or starting an emergency fund, the best way to bring your goals to reality is to take action for three months. After that time, you will have formed a habit and are less likely to get off track. 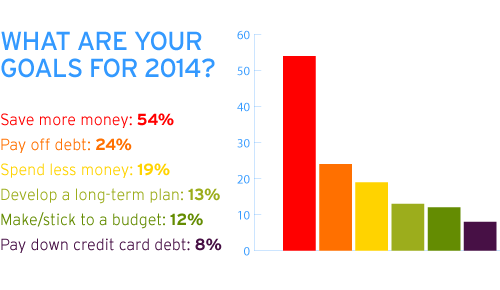 What are your financial goals? Your Primerica representative can help you reach them with a free, updated Financial Needs Analysis. This entry was posted on Wednesday, March 19th, 2014 at 2:34 pm	and is filed under Primerica. You can follow any responses to this entry through the RSS 2.0 feed. You can leave a response, or trackback from your own site. I say start 3 accounts. 1. for Emergency $50 a month. 2. short term account $50 a month. 3. Wealth account (IRA) or other account $50 month. The key is not the amount it is the habitual saving pattern engrained in your mind. The amounts can be increased year after year and you will be in a cash cycle instead of a debt cycle because it is a habit to save. Hope this helps guys and girls. We are excited to conduct Financial Wellness seminars in our Sylmar,Ca. office to help people reach their financial goals. It is true that the top reason people don’t do as well as they could is a failure to plan. There is not a clear road that will teach you how to reach your financial goals. They don’t teach you how to plan for the future in school, college, and most financial seminar. They teach you how to get a job and work hard. You first of all, you must have a clear financial goal in mind and a plan to get there. Primerica is a Main Street Company for Main Street North America. Our mission is to help families earn more income and become properly protected, debt free and financially independent.